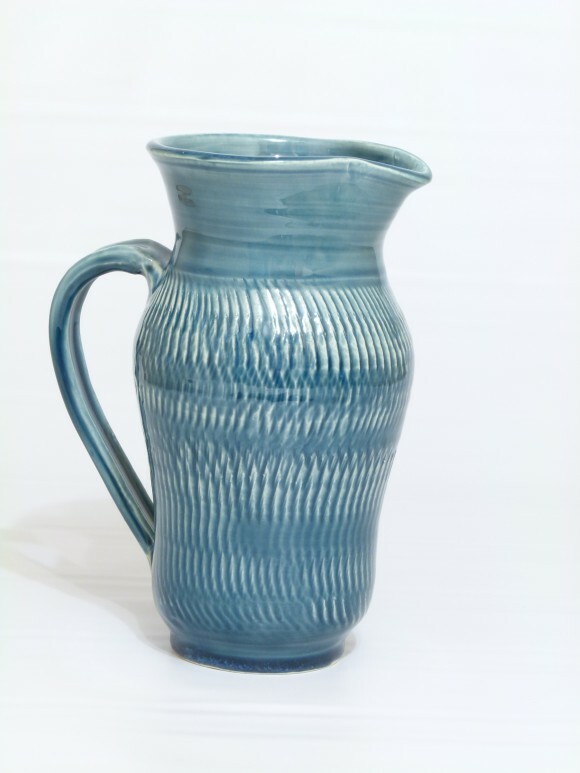 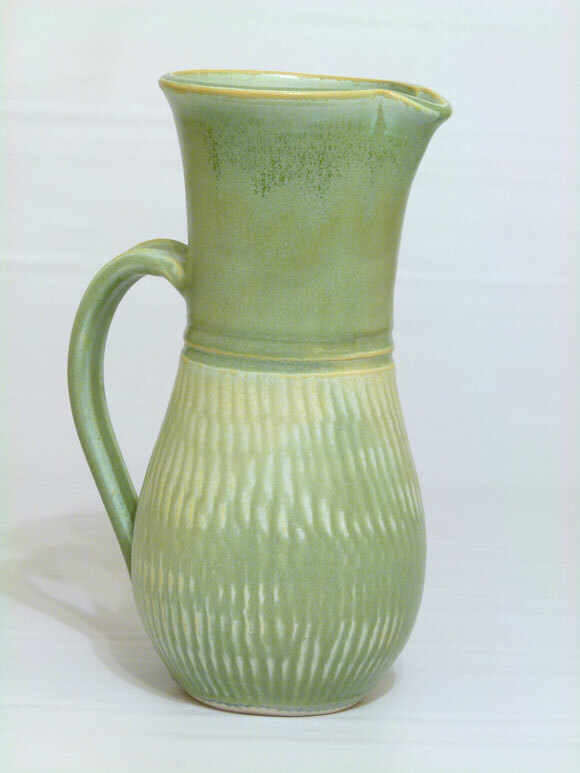 Pottery Jugs are one of the most versatile items you can have in your home. 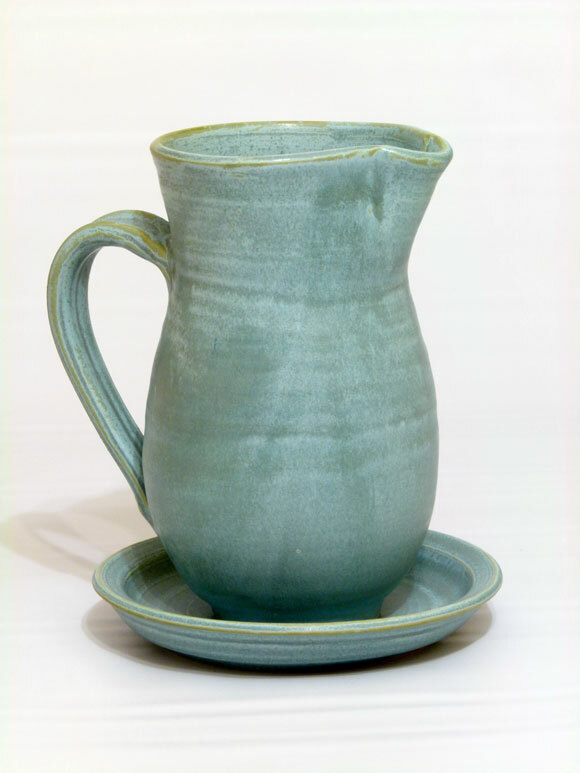 Whether you are serving your favorite hot or cold beverage or warm gravy or syrup, a pottery jug adds a touch of elegance to your table. 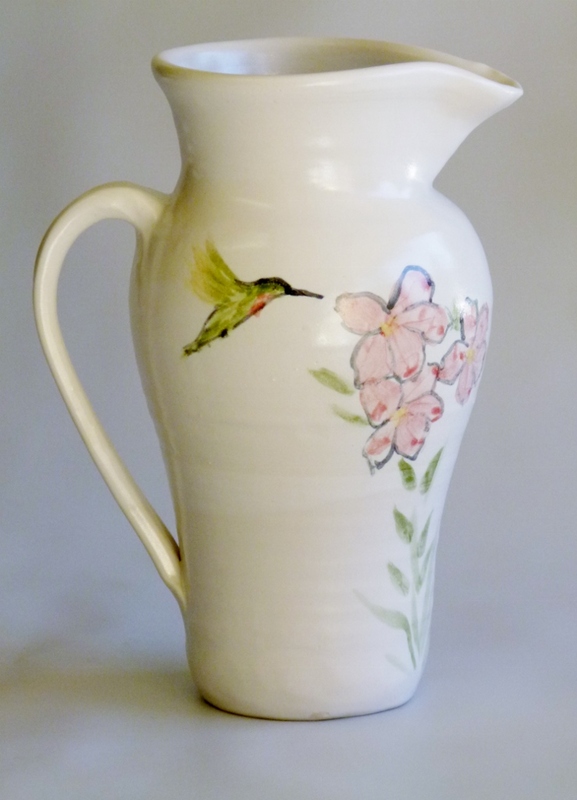 Jugs also make beautiful flower vases, wine servers, coffee creamers or utensil holders.